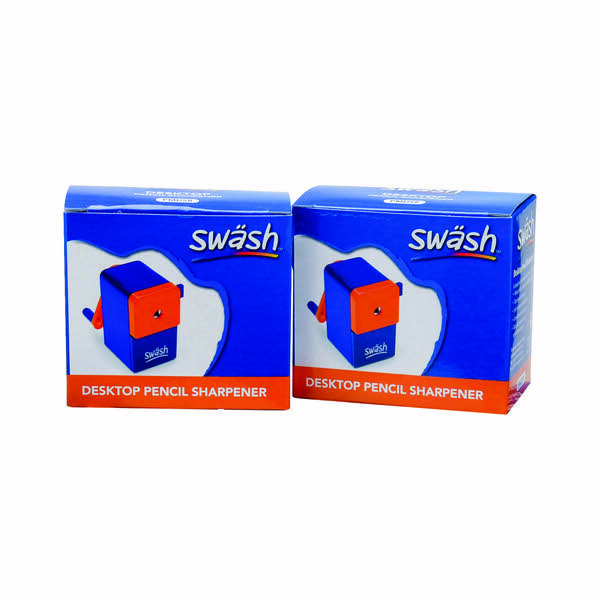 This desktop sharpener gives you an easy way to ensure that your pencils are sharp. 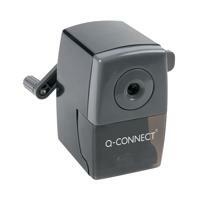 The handle operation means that sharpening is not only quick, but effortless as well. An easily removable shavings tray allows you to get rid of waste without creating a mess on your desk. The sharpener has an auto-stop feature meaning that you never sharpen your pencil beyond the level needed.